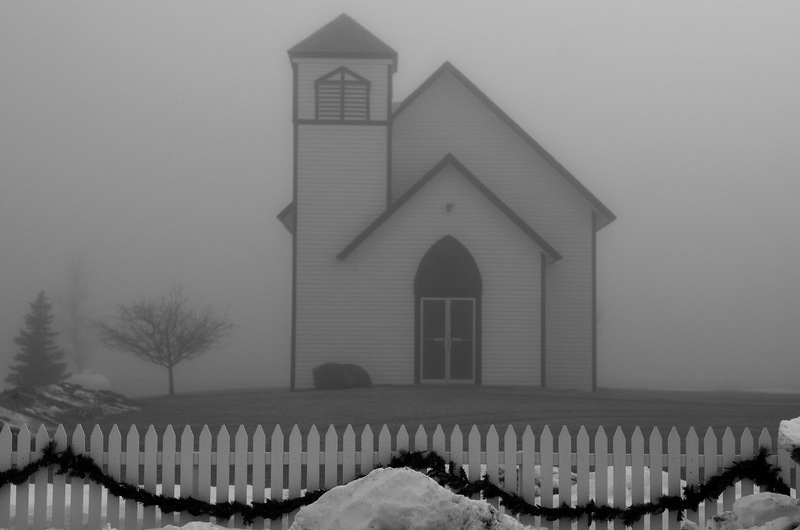 This is a picture of a church in Elk City, NE were my friends Matt and Ashley will be married this spring. We had some massive fog on this evening and I grabbed the camera and headed to a little cemetery outside of Elk City. This church is on they way there and I just had to grab some clicks. Should have just stayed here. Because of the fog and the white building I thought this would be a great black and white shot.